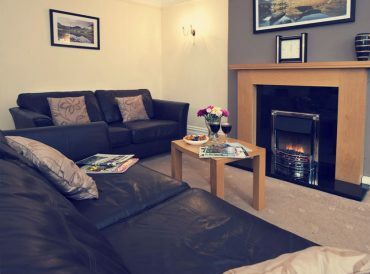 Premium quality helps to make a holiday unforgettable and with our Lake District luxury cottages, you can relax in exceptional comfort and style. 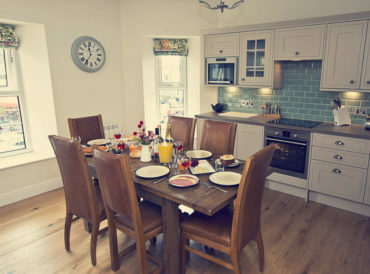 We invest both time and money into our beautiful luxury cottages, ensuring you have a stunning home away from home to return to after exploring the local attractions. With the title of England largest natural park, the Lake District offers multiple opportunities to explore, as well as many to relax and unwind in an area of unparalleled natural beauty. Anyone looking for luxury can find it in the tranquillity of the Lake District. 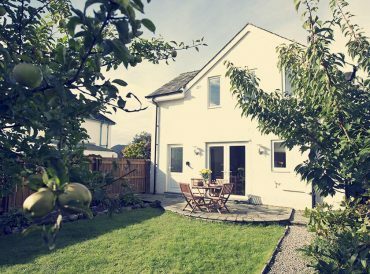 Prime locations such as Keswick, Windermere and Threlkeld offer the perfect home away from home as you enjoy the area. With miles of coastline as well as beautiful peaks to scale and valleys to wander amongst, adventure seekers can enjoy the great outdoors in the Lake District, with a luxurious holiday home to return to. 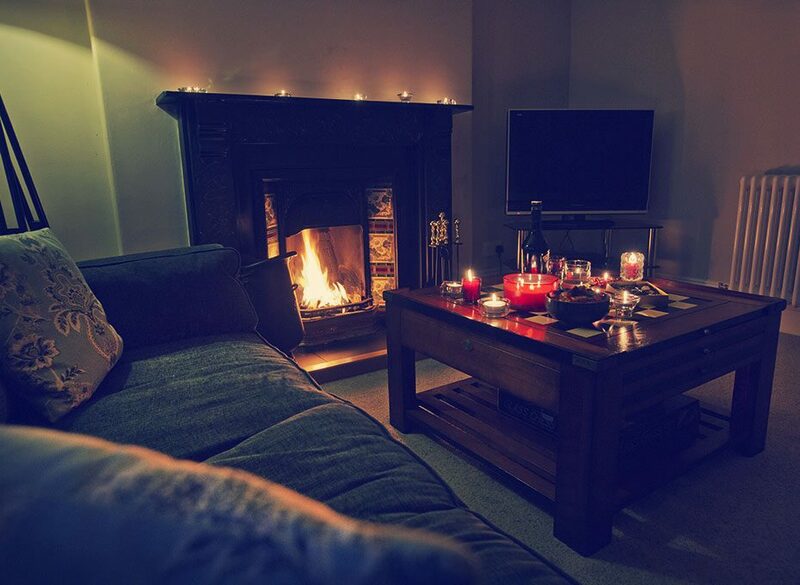 Your luxury cottage in Lake District: why us? Cottage Escapes is a company with a real focus on luxury and all properties in our collection offer luxurious facilities, furnishing and prime locations. 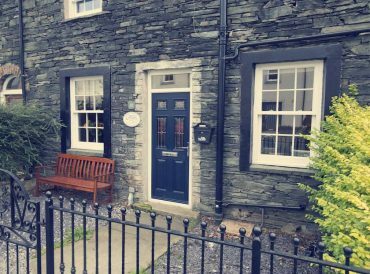 The Lake District luxury cottages in our collection are first chosen because of their prime locations but then we work to refurbish them to a luxurious standard. 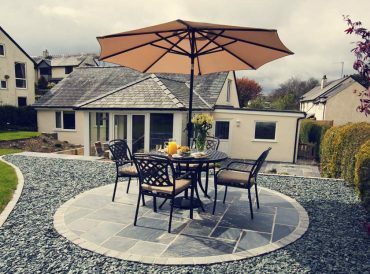 All our luxury cottages in Lake District are finished to an exceptional standard and we ensure every element of each of our properties is of the highest quality. Our cottages include individually selected fixtures, fittings and furnishings, chosen with the individual property’s character in mind. 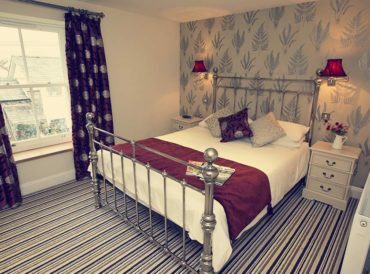 We work to keep the period features intact but our luxury cottages include the latest facilities and amenities including free Wi-Fi, laundry appliances, televisions and high-spec kitchens. 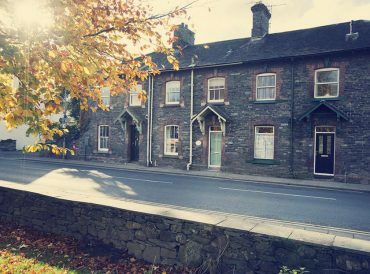 We develop each of our cottages with luxurious breaks for groups of all sizes in mind and we’re sure one of our Lake District luxury cottages will suit your needs. A relaxing break in the lap of luxury in the Lake District is just what you need to combat the hustle and bustle of modern life. 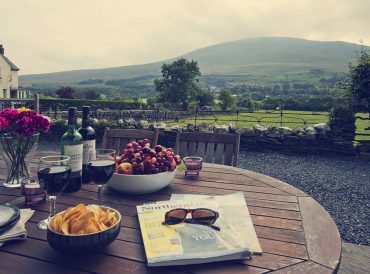 With Cottage Escapes we offer luxury cottages in the Lake District, with 4 and 5-star ratings from Visit England further enhancing the premium edge our properties offer. 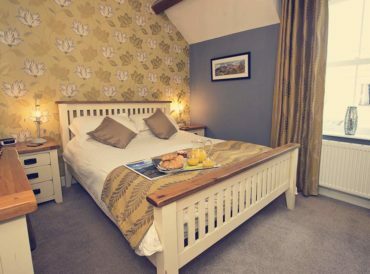 We select prime locations to show off the best of the Lake District and pair this with beautifully appointed cottages, wonderfully furnished and offering only the highest quality amenities. The Lake District is littered with sights of outstanding natural beauty and the opportunity to get away from it all and enjoy the organic luxury of nature. A river cruise across Windermere or a gentle stroll around the popular town of Keswick are just some of the many activities you may consider. 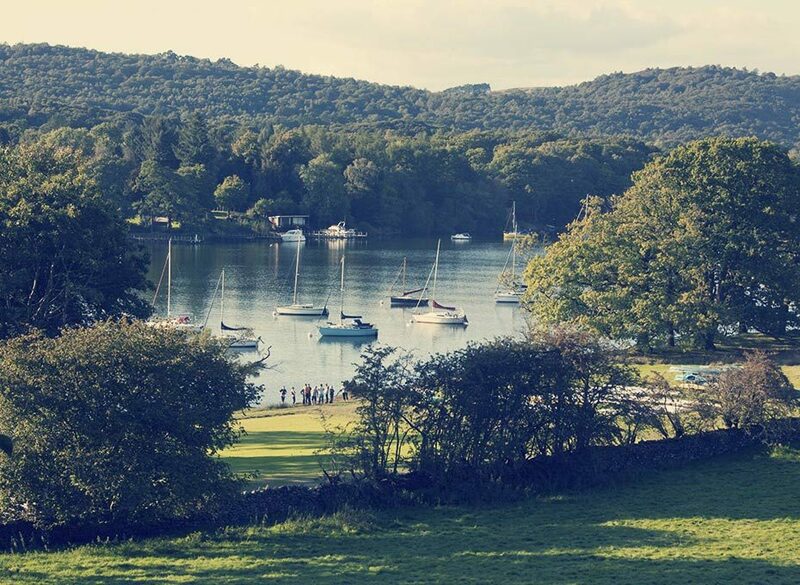 Windermere is also a bustling base for water sports and the whole area is ripe with hiking and cycling opportunities, with hundreds of dedicated pathways and many beautiful walks and hikes up local fells including Blencathra and Skiddaw. 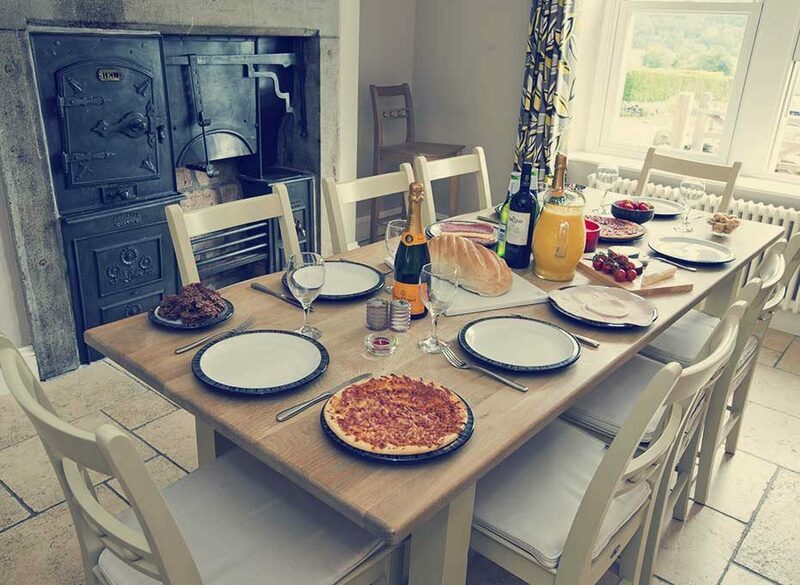 With so many outdoors excursions possible, a luxury cottage to return to is especially sought after and we definitely appreciate this need with our collection of high quality luxury holiday cottages in the Lake District.